This innovative resource is designed to help the intermediate to advanced player gain more conrol over the guitar. This completely new approach to the instrument combines concepts derived from two distinct improvisatory worlds: American jazz and Indian classical music. 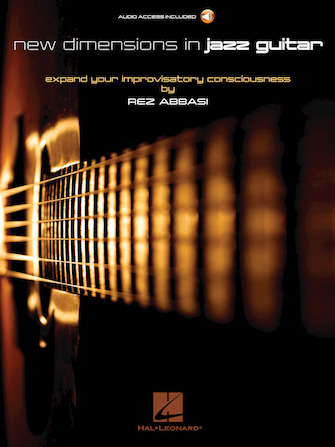 Through a variety of exercises and self-explorations that challenge on every level, this book/audio pack by acclaimed jazz guitarist Rez Abbasi focuses one's awareness on often-overlooked aspects of music performance and practice. The exercises are provided in audio tracks online for download or streaming.